The Darby Logger Days are a fun couple of days for anyone, visitor or local. 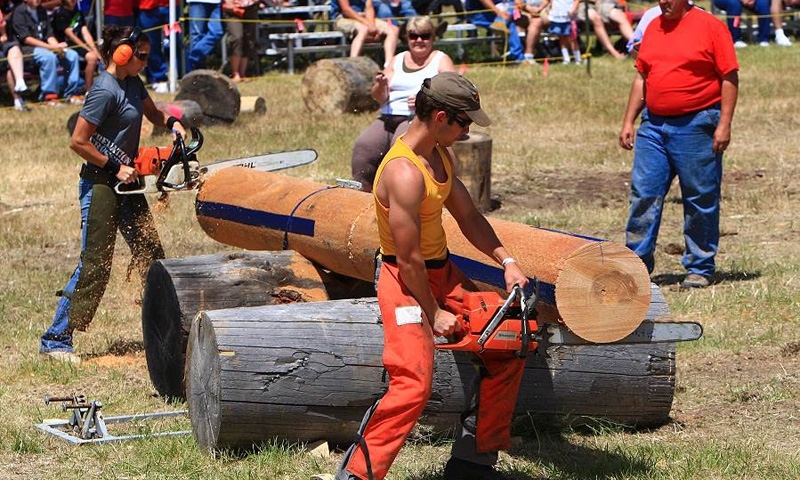 Cheer on your favorite logger through a number of contests. 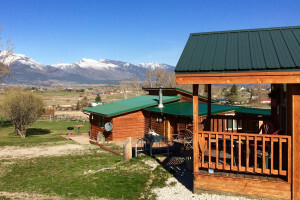 Enjoy live music and great food as well, all in the small mountain town of Darby Montana. When are the Darby Logger Days? The Darby Logger Days take place annually over the third weekend in July. This year the festival will take place July 20th-21st, 2018. Where are the Darby Logger Days? The event takes place at the southern end of Darby along Highway 93. The event grounds will be obvious. A weekend pass costs $30. What else should I know about the Darby Logger Days? Events start on Friday afternoon and run through Sunday. Fun activities include a Ma and Pa wheelbarrow race, a logger relay and many logger competitions, a parade, and live music. A number of vendors will be selling crafts and food. More information can be found here: www.darbyloggerdays.com.